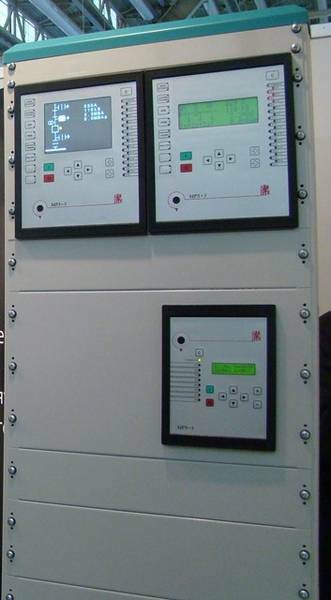 RTU 401D3 is a typical BCU which is mainly intended for HV and EHV part of the substations. 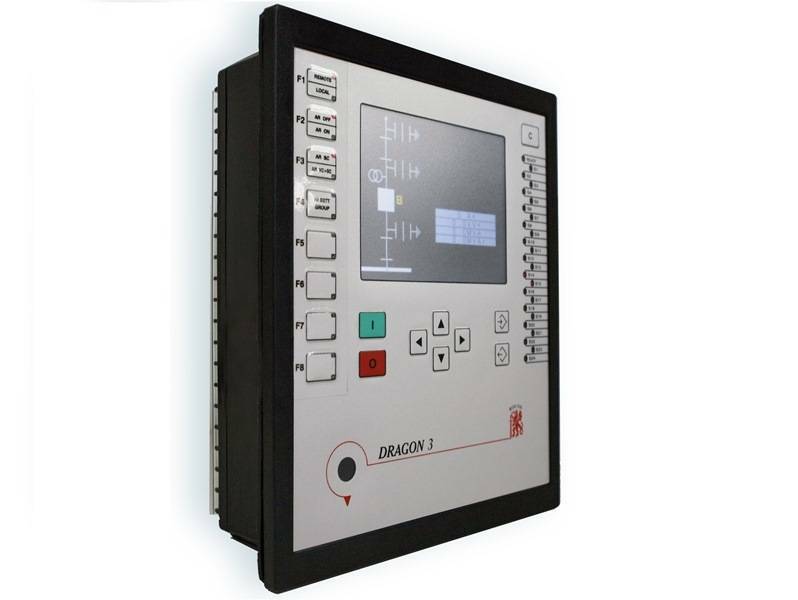 The main features of RTU 401D3 are - Local and Remote Control, high accuracy Measurement, status and alarm Signalization and SCADA-communication etc. 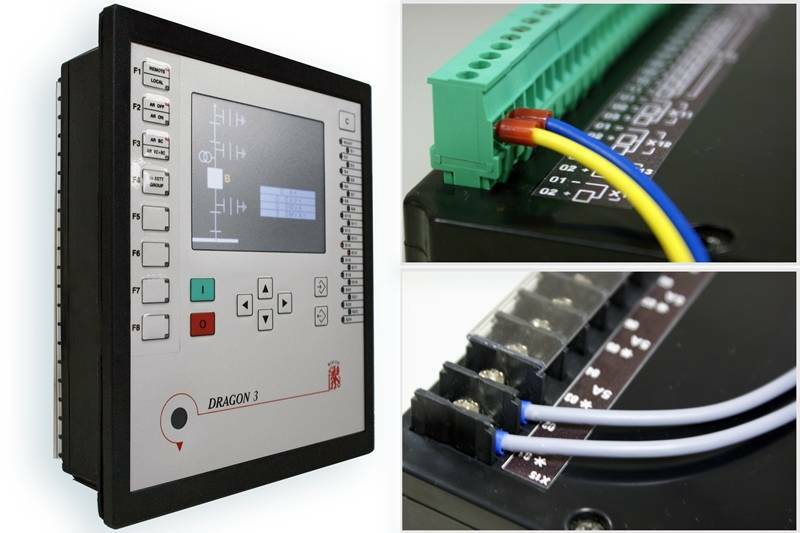 If necessary, there is a possibility to increase the number of binary inputs and outputs by Remote Terminal Blocks (RTBs) - up to 256/96. 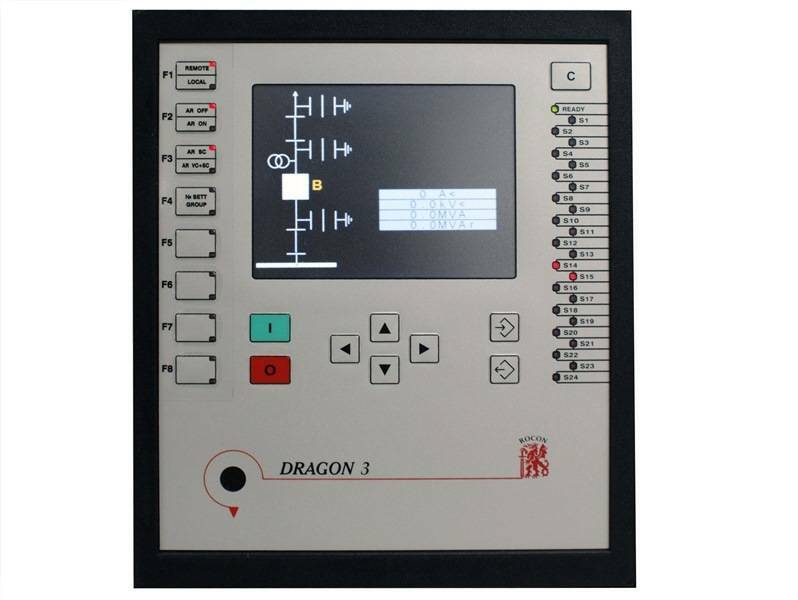 For the primary equipment local control and single line diagram visualization a large graphical display, keyboard and LEDs are provided on the front panel of the device.